Lately I’ve been noticing that my fiancé is getting targeted ads on her phone that are based on my browsing habits. For example, when I was looking at wedding rings a couple months ago on my laptop, she started seeing ads for the sites I visited on her Facebook and Instagram. Lately I’ve been researching cars because I’m going to need a new one of those soon, and sure enough she has started seeing car ads on her social media now. 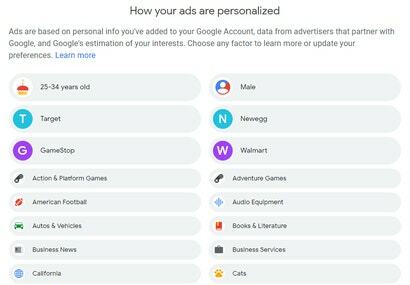 I deleted my Facebook and Instagram accounts a couple years ago, and I’ve tried to turn off every form of targeted advertising through Google. This feels like a big invasion of my privacy and really bothers me. Further, I’m worried at some point I might be shopping for a present for her and Facebook will start showing her ads for my gift and ruin the surprise. Is there any way I can make my browsing data private? If I’m going to get targeted ads, at least I want them to be directed to my laptop and phone, and not to every device using our wifi router. I’ve considered starting to just permanently browse in incognito mode, but that seems like an extreme solution. This is a fun one—the question, that is. The issue isn’t fun for you, John, nor anyone who has to deal with the ever-present problem of advertising and tracking around the web. Assuming you’ve kept your devices separate from one another, it’s also possible that various advertising trackers (or the services you use) are taking note of your location and/or IP address. 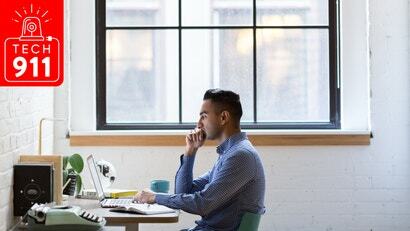 For example, any other devices that use the same external IP address (like everything on your router’s wifi connection, for example) will all appear to come from the same household, and it’s that household that an advertiser will target—under the false assumption that it’s you with a bunch of devices, rather than a bunch of people using different devices. 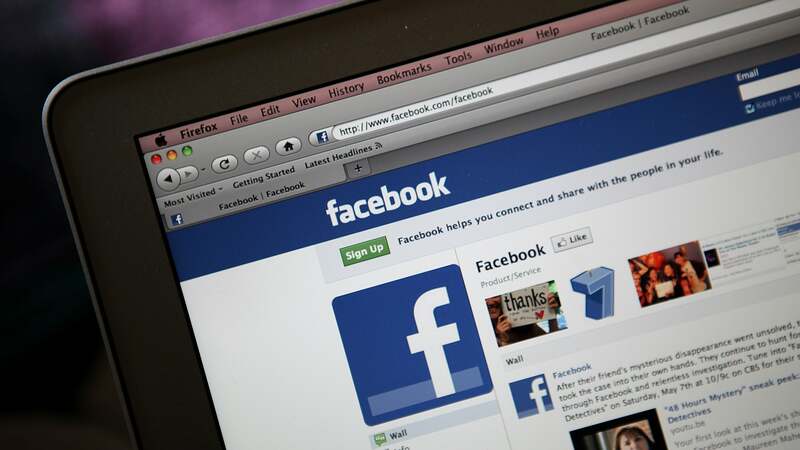 If you use Facebook (or even if you don’t) you probably know that advertisers have some information about you. Targeted ads are Facebook’s special juice, and scrolling down your timeline will likely prove that the ads you’re seeing are anything but random. What you may not realise; however, is that you can also see within Facebook which advertisers have your name on their list. You probably care less about why this tracking is happening to you and more about how you might be able to stop it. First, I’d incorporate some browser extensions that will automatically disable most advertising tracking (via annoying cookies) while you browse the web. UBlock Origin comes to mind, as does Privacy Badger. Use those two, and you should be pretty well-protected. Second, you could try turning on any “Do Not Track” settings your browser might have. Websites and advertisers don’t have to obey this, but it doesn’t hurt. You can also visit the Digital Advertising Alliance and Network Advertising Initiative and opt out of a bunch of trackers. Again, I’m not sure how comprehensive this will be—I can’t promise that which you browse for will never be accidentally advertised to those in your house—but every little bit helps. If you’re determined to not have your secrets spilled to others, you can always try browsing in incognito mode, as you note. Or you could use a separate browser that has all cookies turned off (or deletes them every time you close the browser), or a more privacy-centric browser like Firefox Focus or Epic Browser. You could also try going into various services—Google, Facebook, etc.—and turning off any settings for personalised, interest-based, or location-based advertising. 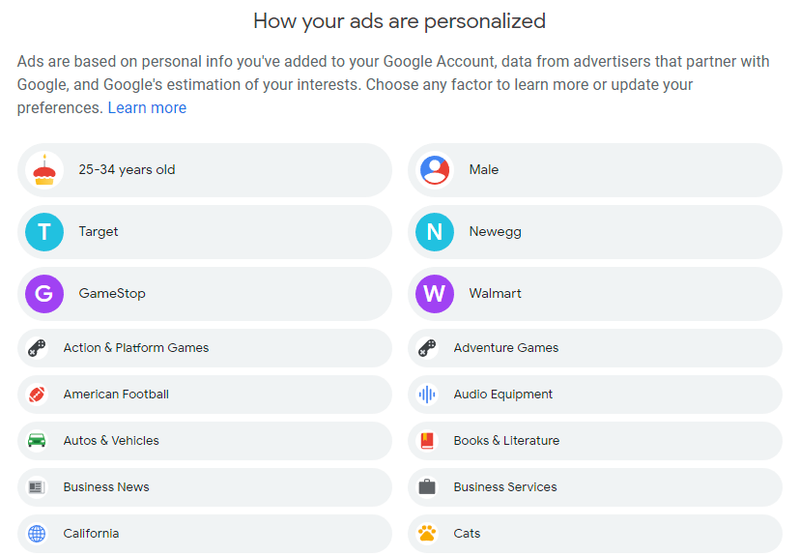 And don’t forget to reset your advertising ID—an option buried within the “Ads” section of Android’s Google settings menu, or the Privacy section of iOS’s Settings app. Perform these same steps on your fiancé’s devices, too—with her permission, of course. Or you could just have her read this article. Together, you two will hopefully get advertising and tracking under control as best you can, but as you’ve seen, there’s a lot you have to do to keep on top of these annoyances. Lifehacker readers: Did I leave anything out, aside from more extreme measures like only using Tor to browse the web, or switching on your VPN whenever you use your smartphone, et cetera? Let me know in the comments. You also need to turn off suggestions in Amazon. I had a close call with my partner nearly seeing items I had browsed while gift shopping.